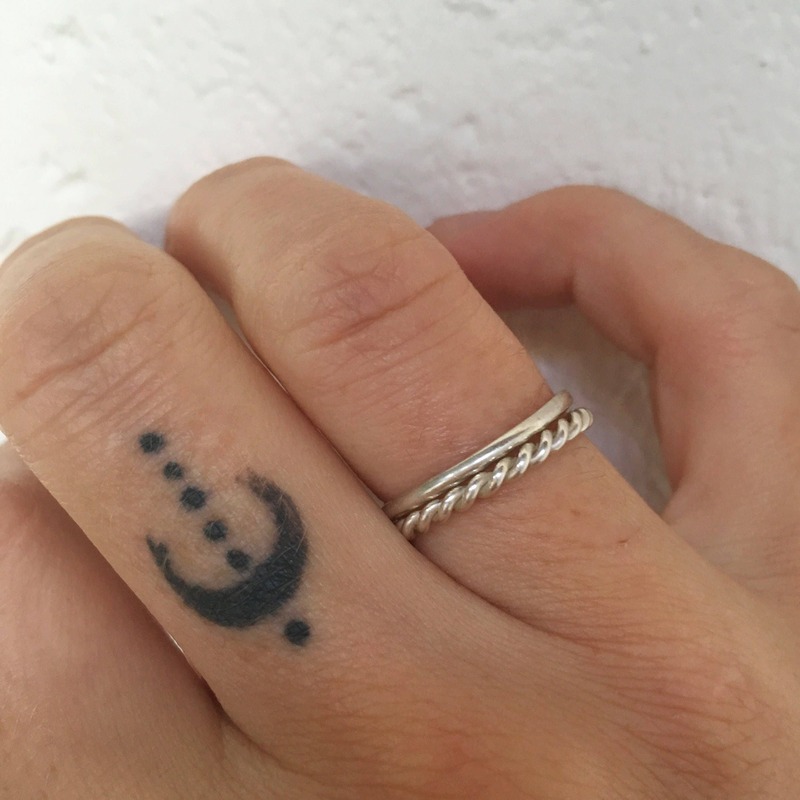 A versatile thin sterling silver ring band & twisted silver band set. Sizing: Please be aware you must know your ring size before ordering. Returns for wrong sizing may not be possible. 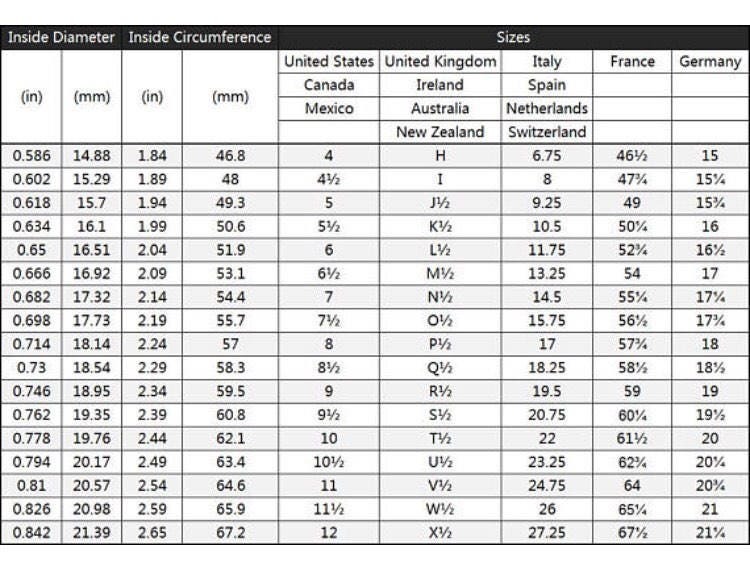 If you are unsure what size you are, see a local jeweler or check out my sizing guide in the last image.